At FragranceX.com, their goal is to provide you with the largest selection of perfume and cologne at the lowest prices. 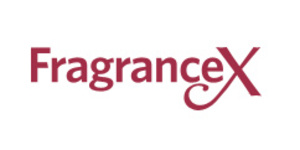 You'll find over 15,000 real brand name fragrances, skincare and cosmetics up to 80% off. They are proud to be the World’s Largest Fragrance Outlet.